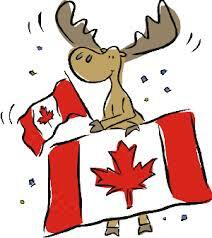 This coming Wednesday marks Canada’s 148th Birthday, and in honor of Canada Day I thought I would share some of my favorite Canadian wines. 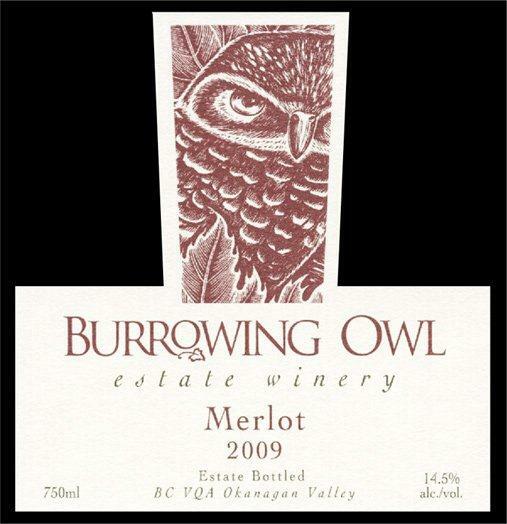 One of my favorite Canadian vineyards is the Burrowing Owl Estate Winery in the beautiful Okanagan Valley in British Columbia. I have to special order in this wine, and it is worth the wait. 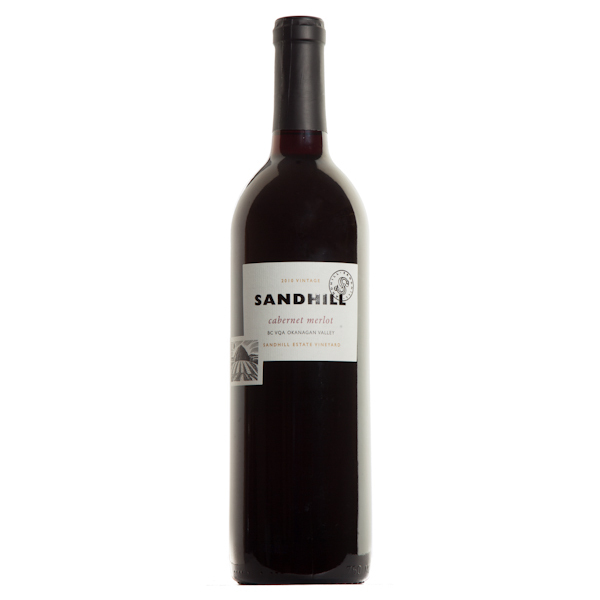 The Merlot is done superbly with blackberry and plum flavors and a hint of sage that makes it really stand out. 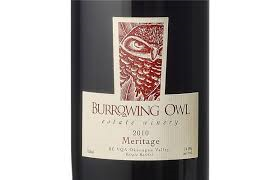 Burrowing Owl was also the vineyard that introduced me to Meritage, which is a Bordeaux style blend. Merlot and Cabernet Franc, with Cabernet Sauvignon, Malbec and Petite Verdot added in makes for a smooth full-bodied wine with smoky tobacco notes and rich dark fruit. Great steak wine. 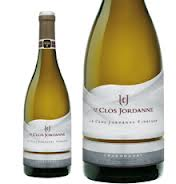 One of my favorite Chardonnay wines comes from Canada… the Le Clos Jordanne Chardonnay from the Niagara region of Ontario. 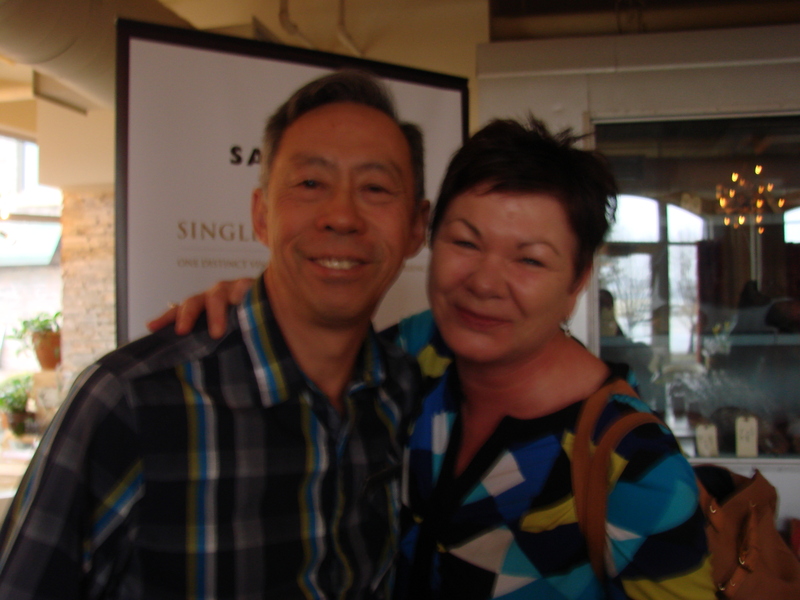 Beautifully rich, this wine won best chicken wine in the Great Canadian Wine Match. Green apple flavors with a hint of oak, winemaker Sebastian Jacquey makes a classic Chardonnay. 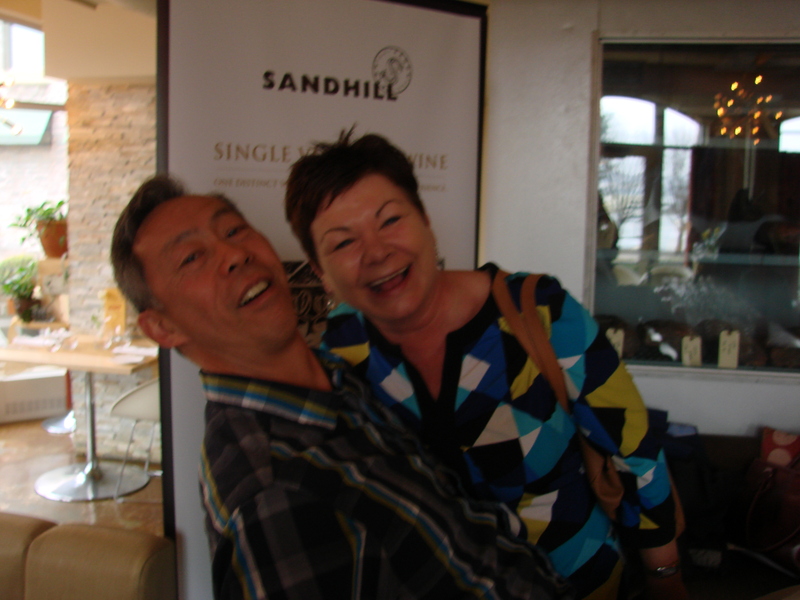 I can’t celebrate Canadian wine without mentioning the Sandhill Winery in British Columbia, and winemaker Howard Soon pictured with me above. I had the pleasure of meeting Howard in 2014 and taking his master class when he visited Halifax. 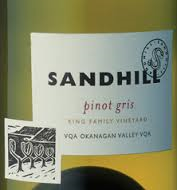 The Sandhill Winery is putting out some fabulous wines, including a Pinot Gris and the Cabernet Merlot. 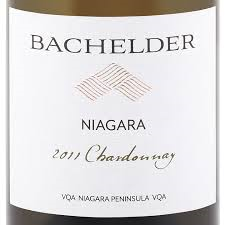 I recently picked up another bottle of the Bachelder Chardonnay from the Niagara region. 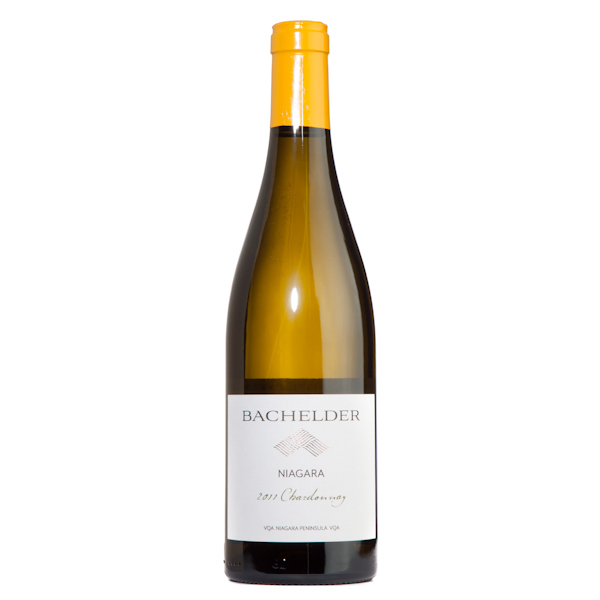 Thomas Bachelder is making wine in Burgundy France, Oregon and the Niagara region of Canada, and making great Chardonnay. 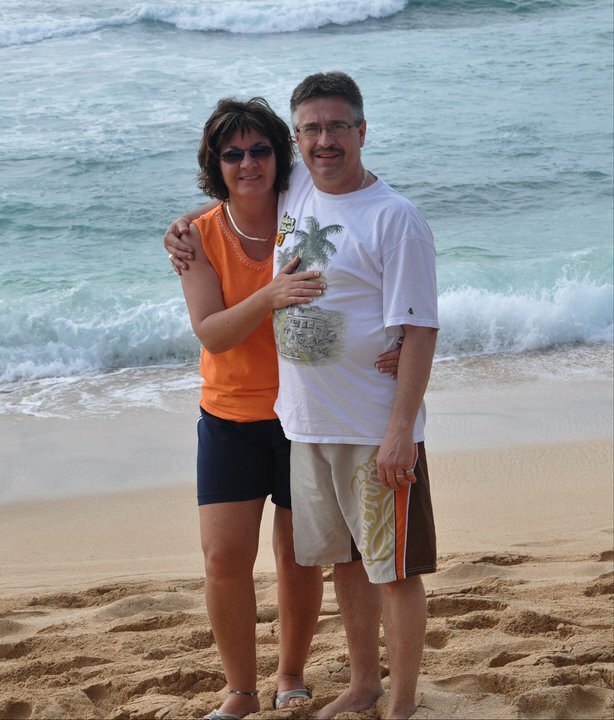 This family is originally from Quebec, and became, in their words, wine gypsies, and got the opportunity to work in all 3 regions. They make spectacular wine. And I can’t honor Canadian wines without touching base here in Nova Scotia. The Nova 7 wine encompasses the terroir of the province I now call home. It is crisp and effervescent with gorgeous citrus flavors. I love this wine. 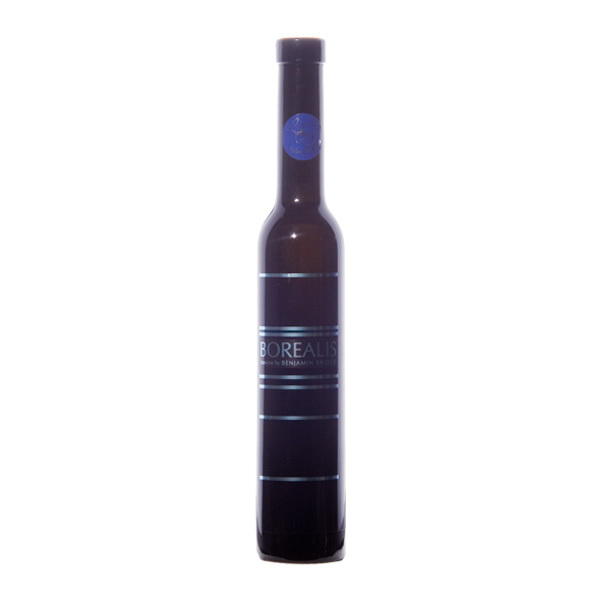 Benjamin Bridge also makes one of my favorite dessert wines, the Borealis… named after the Aurora Borealis (Northern Lights!) Luscious and rich, this is, in my opinion, the best way to finish a meal. 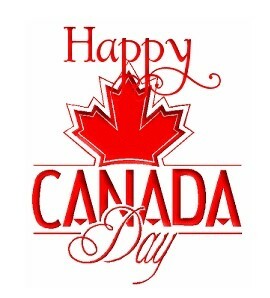 However you plan on spending our nation’s birthday, play it safe and have some fun. Sunday is Father’s Day and my Dad will be 85 years old on his birthday and still looks and feels great. In a tribute to our Dad’s, here are some wines that I think your Dad will appreciate any day of the year. Here is my new wine of the week, and it tops the charts. 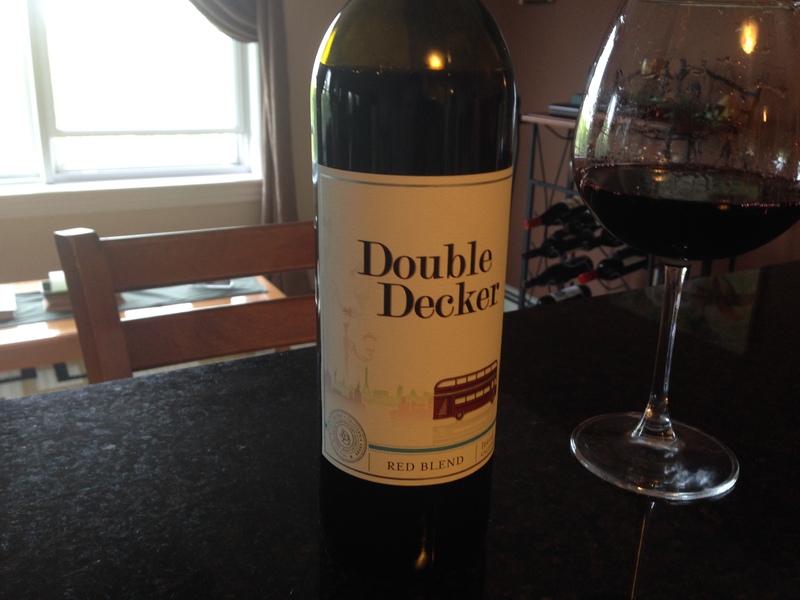 Given to me by my good friend Matt Slaney, the Double Decker Red Blend from California is a great wine if your Dad plans to barbecue. This is a brand new blend for me, Cabernet Sauvignon, Petite Sirah and Barbera. Barbera is very common in Italy, being the 3rd most planted grape, but also grown in California, Australia and now Argentina. Delicious. Gorgeous flavors of blackberry, plum and cherry with a hint of oak. A wonderful wine made by the Wente family of California, who are certified sustainable. I can’t wait to have this wine again. Here’s another fabulous wine I have tried for the first time recently. I love Meritage wine, as it is Canada and the U.S.’s version of a Bordeaux wine. 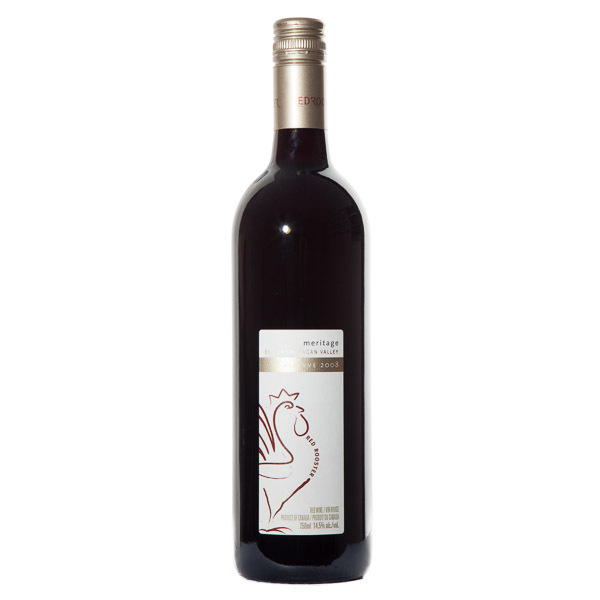 The Red Rooster Reserve Meritage is a hardy blend of Cabernet Sauvignon and Cabernet Franc from right here in Canada. And boy, did they get it right. If your Dad wants a steak for Father’s Day, here’s a great wine for that. Bold flavors, full-bodied and delicious smoky notes with full fruit flavors. Roast beef, braised ribs or even wild game… here’s the wine. Here’s a new Italian wine that I found to be utterly delightful. 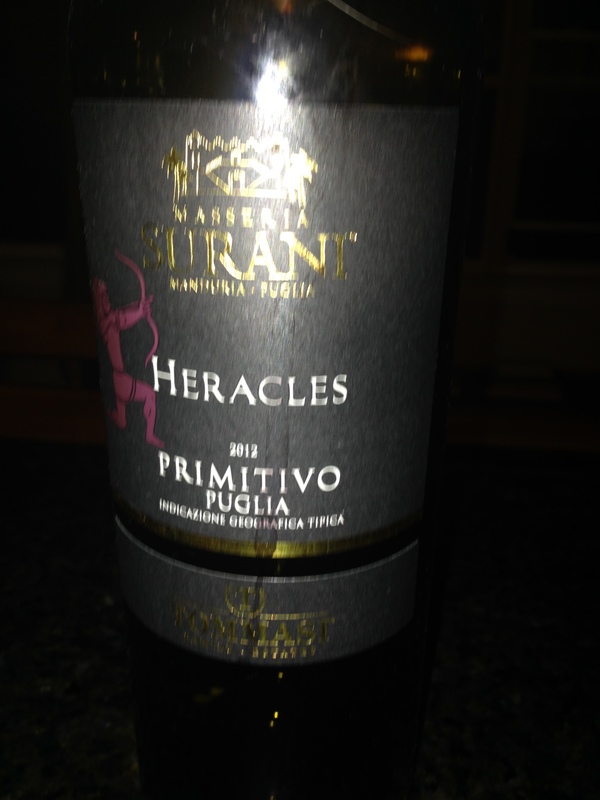 The Tommasi Surani Heracles Primitivo from the Puglia region of Italy. Primitivo – Zinfandel… you know how much I love Zinfandel. This is rich in fruit flavors, medium to full-bodied with some spicy notes. This wine will pair well with anything from pizza to popcorn to whatever you’re serving for supper! Remember the sister that didn’t like wine, and then discovered Nova 7. Here’s another discovery she made, that she thoroughly enjoyed. And I tried it, and found it to be a great summer drink. 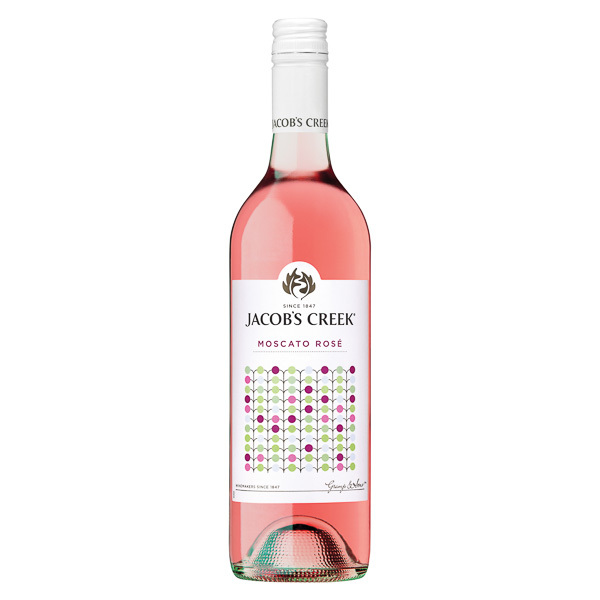 It’s the Jacob’s Creek Moscato Rose.. slightly effervescent, cool summer shade of pink, lots of berry flavors and so refreshing. For me, a great drink for the patio and a great appetizer wine. 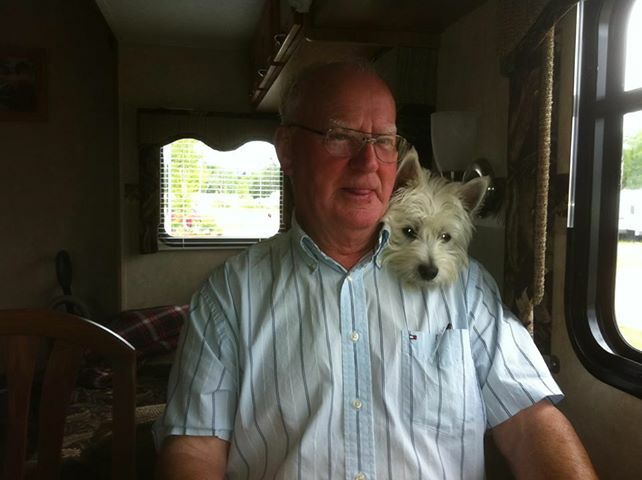 So here’s another picture of my Dad, this time with my sister’s Westie named Bailey. They just love each other, as you can tell. To all the Dad’s, Step-Dad’s, Adopted Dad’s, and Dad’s to the fur-babies, have a wonderful day and thank you for all that you do. Wines To Get Your Groove On! And it got me to thinking. 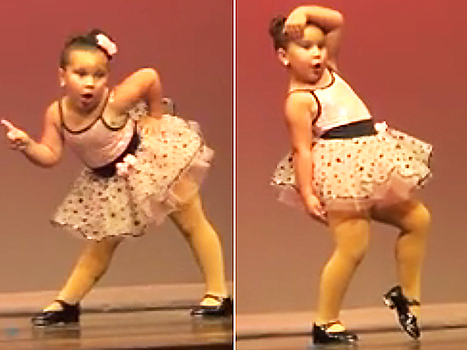 You know when you have a couple of glasses of wine and you think your dance moves are as cute as the ones in the video? Yeah, not so much. 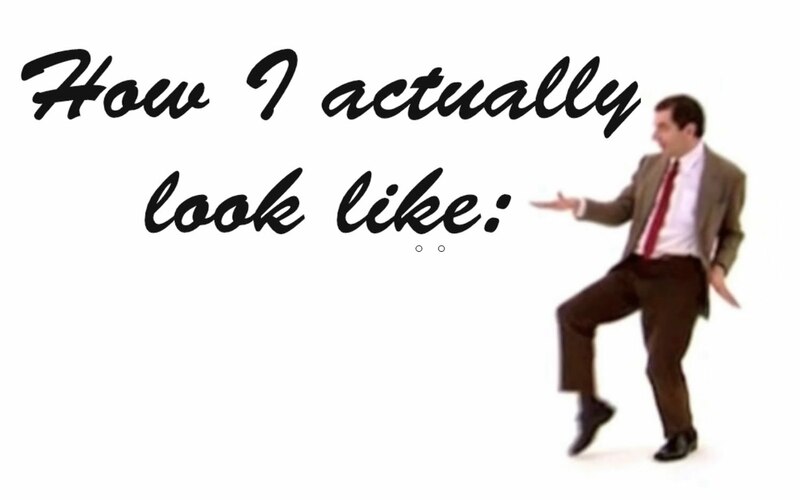 If you’re like me, you probably look more like this. All the dancing that took the world by storm this week, got me thinking… here are a few wines that will have you looking good on the dance floor. 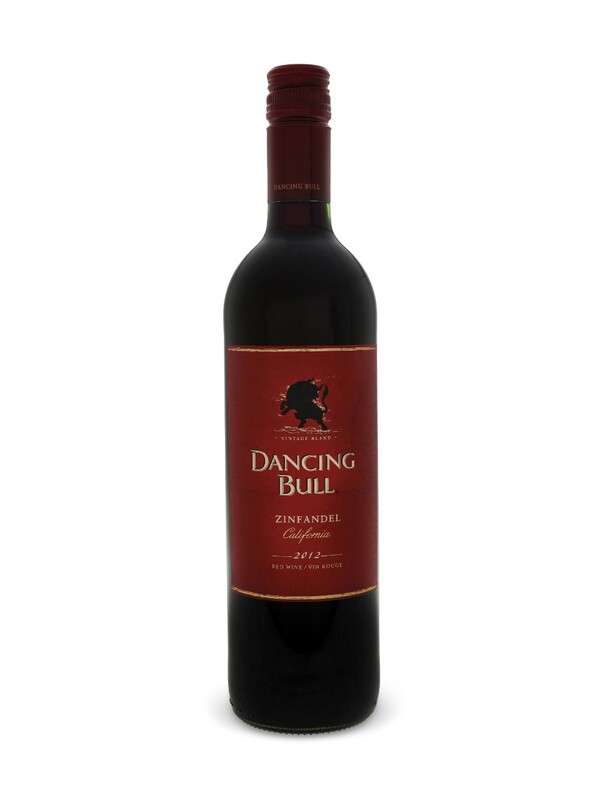 What better way to kick off a blog about wine and dancing than the Dancing Bull Zinfandel. This is a light to medium bodied Zinfandel, very reasonably priced at around the $15 range, and features yummy strawberry and cherry flavors with toasty vanilla notes. Great for when you BBQ chicken, or want to dance like one!! Here’s a fun wine with an equally fun name. 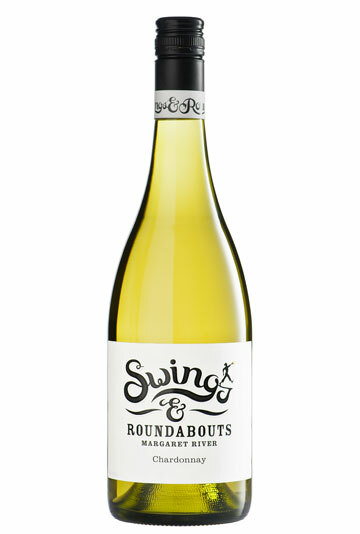 Swings & Roundabouts Chardonnay, an Australian wine from the Margaret River region. I love Chardonnay from the Margaret River region, and this one is delicious and fun to drink. Medium bodied with melon fruit flavors, nectarine and vanilla from the oak aging. Although this wine is not available here in Nova Scotia, it is available through the LCBO and was my fun find the last time I was in Ontario. 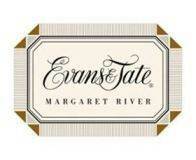 However, if you live an area and can’t get Swing’s and Roundabouts, try a Chardonnay from the Margaret River region, like this Evans and Tate Margaret River Chardonnay. You can’t talk about dancing and wine without bringing up the fresh and lively Moscato. My sister was over for supper the other day, and she discovered she liked wine. 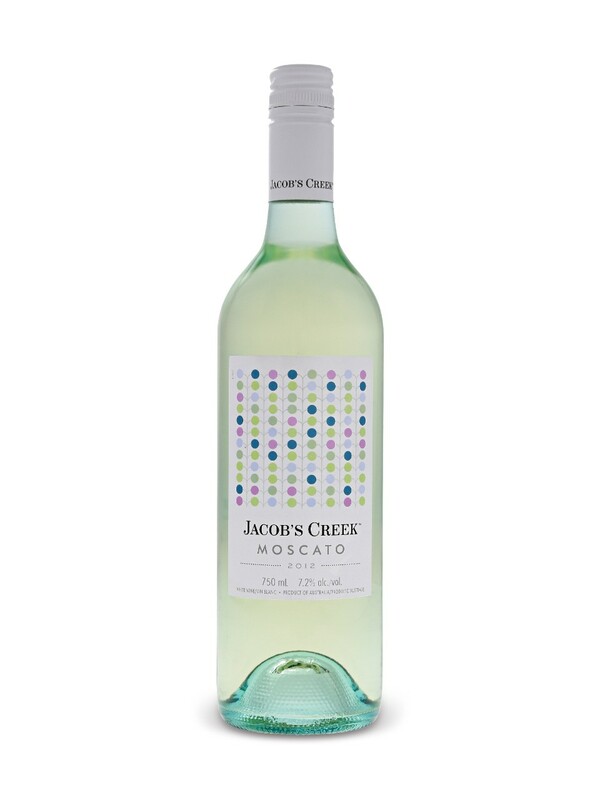 So she cracked open this fresh Moscato from Jacob’s Creek in Australia. Floral and citrus flavors with honey and a bit of sweetness along with some effervescence. We both really liked it, and I ended up dashing on a little extra hot sauce because I love the combination of spicy food and Moscato. We had fun drinking this wine together. 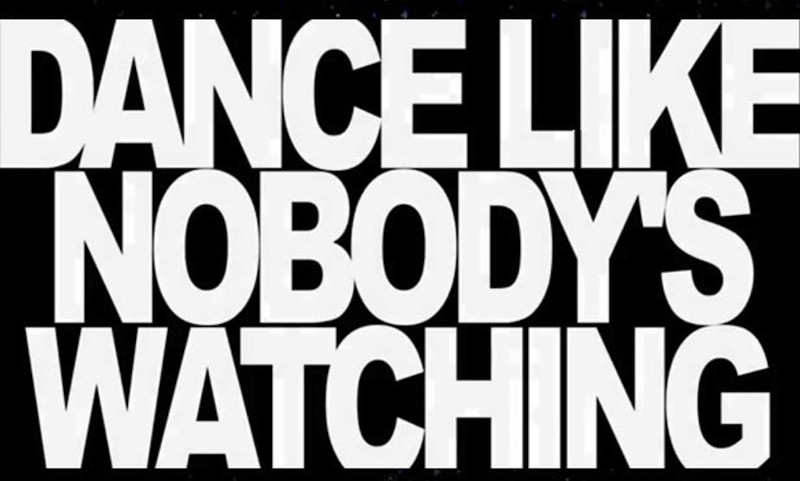 Here’s great advice for this week, dance like no one is watching. 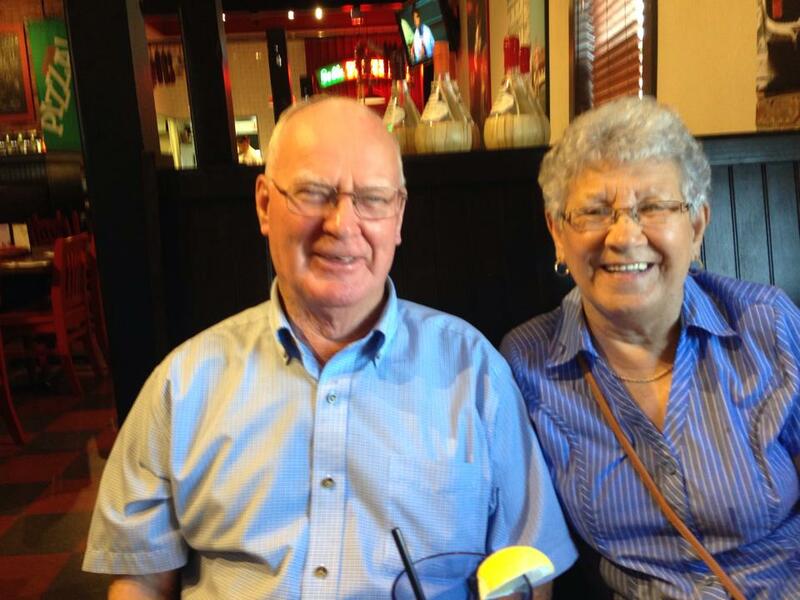 On Friday, June 5th, my parents celebrated their 57th wedding Anniversary and my sister and brother-in-law celebrated their 28th wedding Anniversary. Lots of love, lots of tears and laughter, and lots of wine. 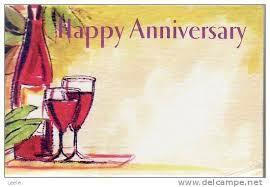 Do you have an Anniversary coming up soon? Here are some great wines for you to celebrate the special day or to give as a gift to someone you know celebrating a special Anniversary. Let’s start with some bubbly! If you associate bubbly with a special occasion, but don’t want to fork over the money for champagne, you need to get acquainted with Prosecco from Italy. This is a Prosecoo I had a few weeks ago at an Italian wine show I attended. It is a beauty that won’t break the bank. 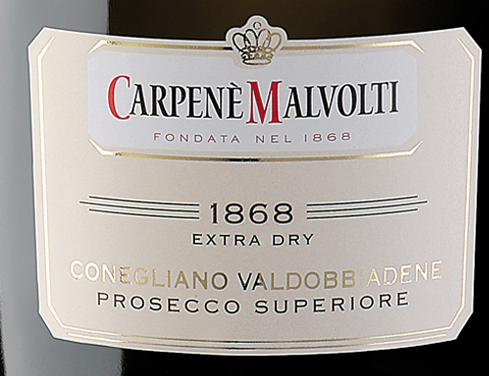 The name is a mouthful, Carpene Malvolti 1868 Extra Dry Prosecco Superiore. It’s a mouthful on the palate too. Playful and fun, I like dry Prosecco, and this one is extra dry. It has those gorgeous pear flavors and hints of cider with mineral notes. You will want to crack this one open any time you entertain and at around the $20 mark, you can make any event a special occasion with this Prosecco. It’s also a great wine for appetizers. Here’s a wine I picked up last weekend. What a beautiful Chardonnay from Thomas Bachelder, the man who calls himself and his family “wine gypsies”. Growing and making Chardonnay in Burgundy, Oregon and the Niagara region of Ontario, this particular beauty came from the Niagara region. The hands and technique stay the same, the only thing that changes is the terroir. I have had this wine several times, and its one of my favorite Chardonnay wines. Apples, peaches and toasty oak make for a delicious partner with roast chicken. The wine on the left is the wine I had last night and it’s also my ‘new’ wine of the week, never having had it before. 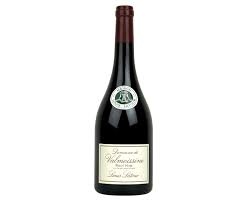 The Louis Latour Domaine de Valmoissine is a Pinot Noir from the Burgundy region of France. This vineyard is located at the site of an ancient monastery and University in Valmoissine 500 meters above sea level. This guarantees sunshine during the days and cool nights. This wine saw no oak, it was aged in stainless steel vats. It’s a light-bodied wine with beautiful flavors of cherries and strawberries. It had a really nice finish that stayed with you, and went perfectly with the stuffed pork I had last night. However, if you like more body to your Pinot Noir, I would recommend the wine on the right. 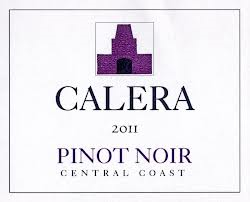 One of my favorites, the Calera Pinot Noir, from winemaker Josh Jensen, does Pinot in the Burgundian style, but a little more meatier. I find the Calera to be medium to full bodied with intense fruit forward flavors. It spends about 11 months in French oak, and I have to be honest, I find it gives it that extra oomph of flavor. Great texture and great balance. Knowing my brother-in-law, he’s grilling a big steak for his Anniversary and enjoying a big bold red wine. 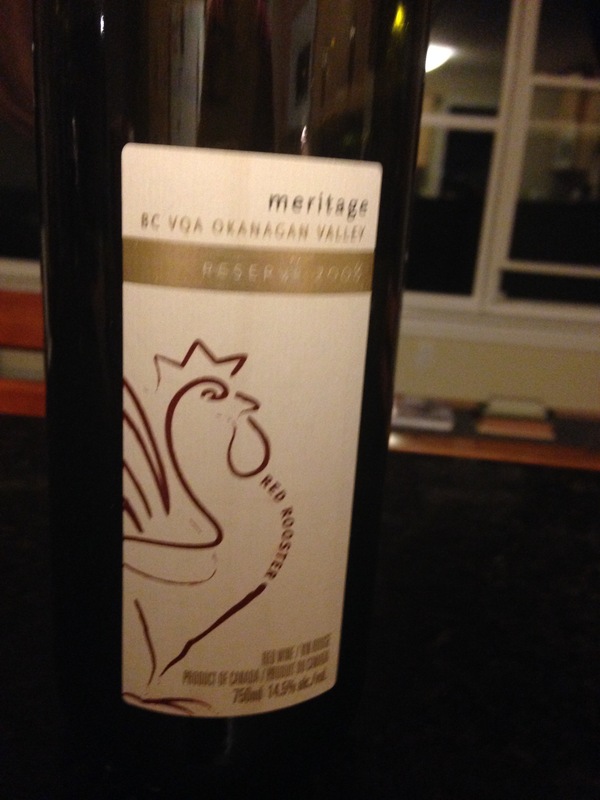 This is a new wine I’ve tried recently, the Red Rooster Reserve Meritage from right here in Canada. Meritage is a name California and Canadian producers use in a Bordeaux style wine. This is a blend of Cabernet Sauvignon and Cabernet Franc and has the big bold fruits, smoky and tobacco notes and a hint of wood, for a delicious wine done in a Bordeaux style. 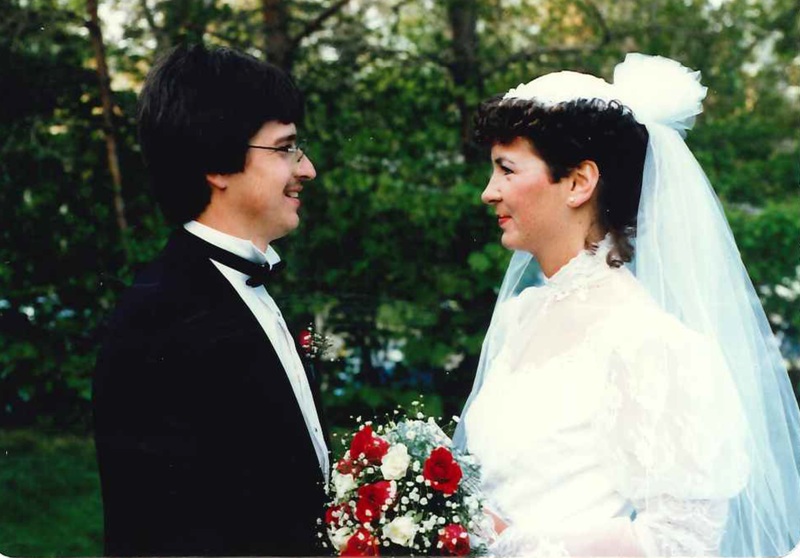 A big Happy Anniversary greeting to my sister and my parents, and to any reader of my weekly wine blog. Have a fabulous day and a fabulous glass of wine.